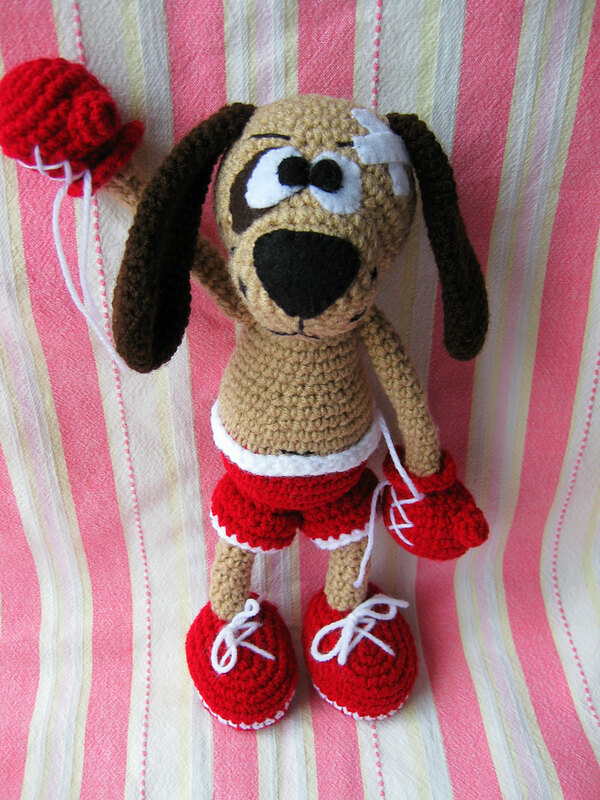 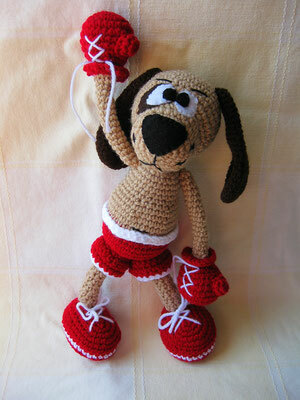 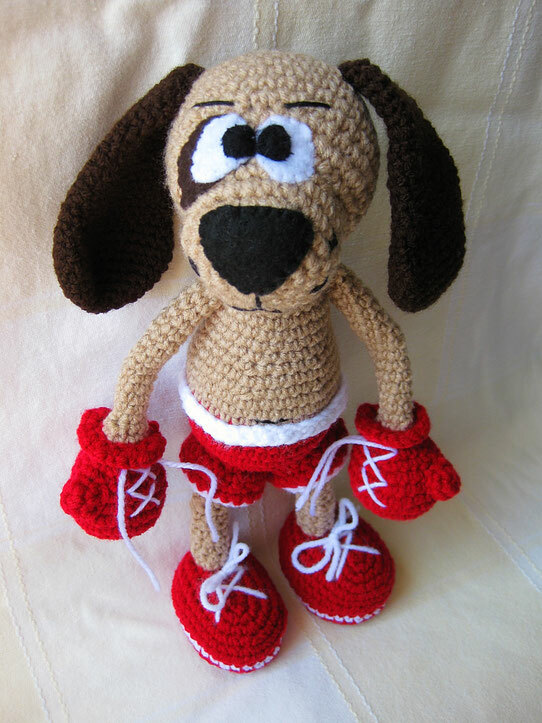 Amigurumi pattern Boxer Puppy - Сайт crochettoy! Ch 4, join to form a ring. 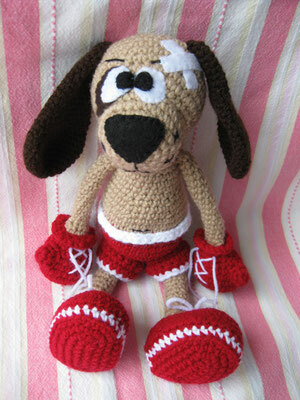 6 sc into the ring.